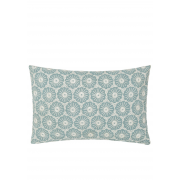 The Olivia cushion from the Fable bedding collection has a pretty design. 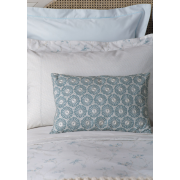 A duckegg colour that is enhanced with a delicate white embroidered decoration. 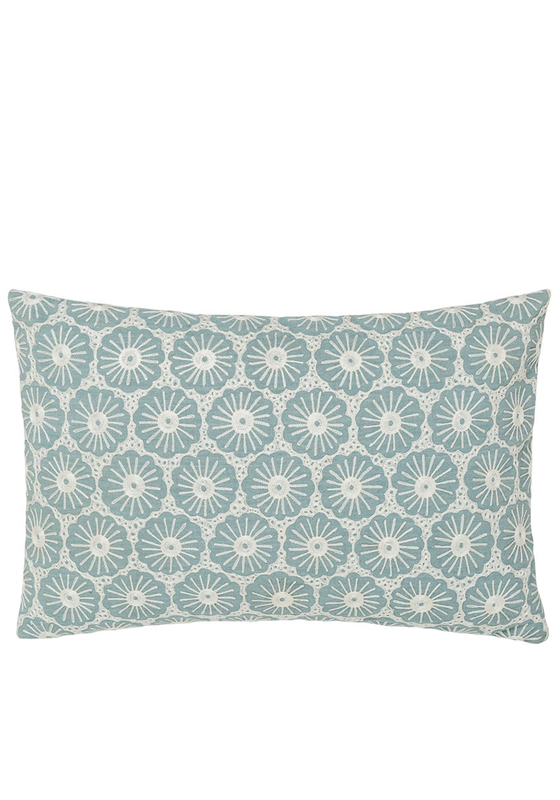 This cushion can be paired with any of the fable bedding.